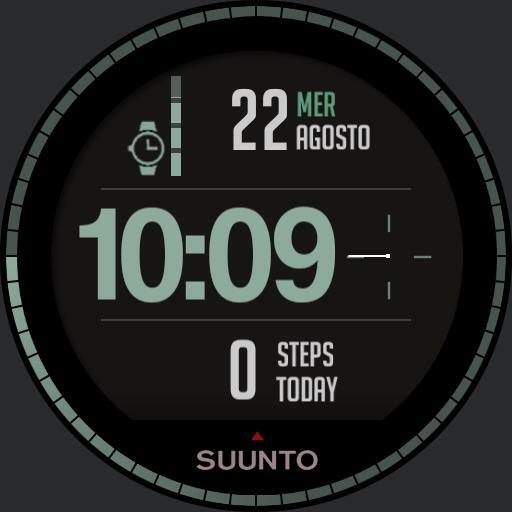 Watch face inspired by the Suunto 3 fitness. Simple and clean. Tap Central to the brightness adjustment, tap on 6 and 12 adjustment dimmed, protection burn in inserted. Have fun.